The amount of time you and I and are spending on our mobile devices is continuing to grow. According to the most recent data, the average person spends 5 hours per day on their mobile devices (phones, tablets). 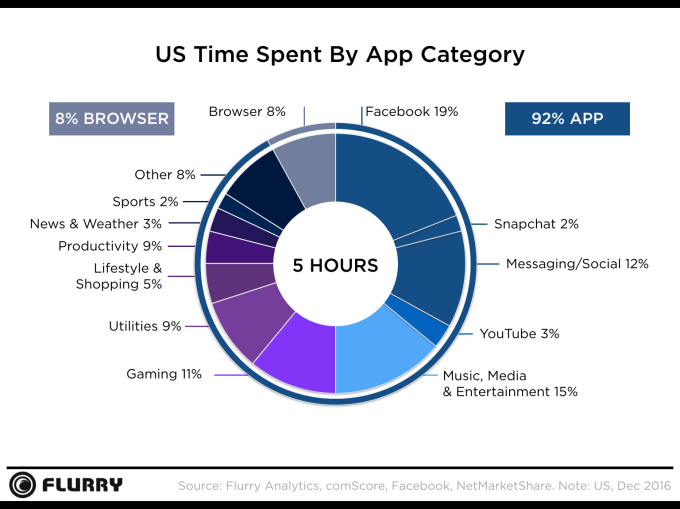 A number expected to continue to grow, even with the upcoming Apple iOS 12 feature dubbed “Screen Time” (more information found here), which provides the user with detailed information and tools to help us better understand and control the time we are spending with our devices. Similarly, Google has it’s on version of this for Android devices they are calling “Digital Wellbeing” (more information found here). Because we are spending a large portion of our time on these devices, we have to protect ourselves and our data that we store on them. Here are 5 ways to protect yourself and your information. Use a passcode: we’re not perfect and we do lose things. It would be bad enough to lose your device, it can get way worse if your device isn’t secured. The person that finds your phone would have access to contacts, email, social media accounts, pictures, and much more. Do the same for your laptops and desktops. Create strong passwords: generic passwords especially when used across multiple accounts makes you susceptible to data breaches. Create strong and unique passwords for each online account – use a password manager if you must to keep things straight. Limit social media sharing: be aware of what you are sharing and with whom. Check your privacy settings to make sure you are comfortable with what you are sharing. Be wary of free Wi-Fi: Most public Wi-Fi networks don’t offer much in terms of security. Save any banking transactions, online purchases, etc, for a secure network (such as the one at your home). If you must do these things on a public Wi-Fi, invest in a VPN (Virtual Private Network), which encrypts your activity so others are less apt to come across your information. Close any unused accounts: Think about all of the online accounts you’ve opened over time. Now, consider which ones are still open, but that you never use. If there’s a breach involving one of those entities, hackers may have access to whatever personal information is tied to that account.